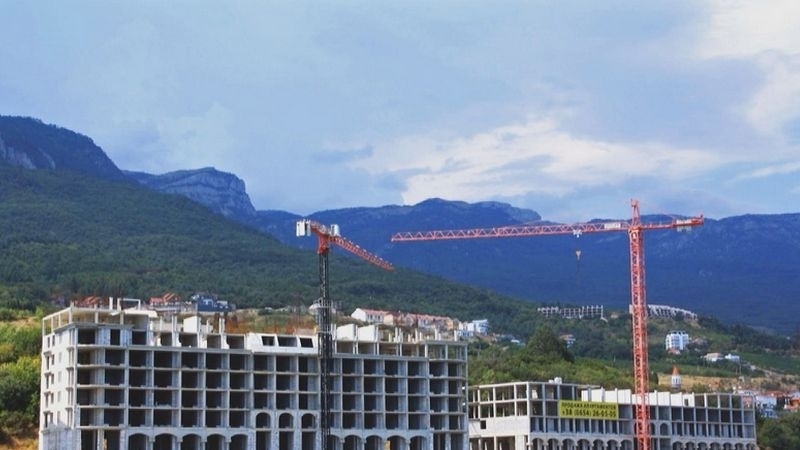 According to the UN data, Russia has confiscated almost 4.6 thousand of real estate objects in the annexed Crimea from March 2014 to May this year. The occupiers destroy houses of the local residents of the Crimea under the pretext of military infrastructure developing in the occupied peninsula, the Defence Intelligence of the Ministry of Defence of Ukraine reports on Facebook. “The leadership of the Russian Federation continues to expand the military infrastructure in the temporarily occupied Autonomous Republic of Crimea, including violation of the property rights of the population. 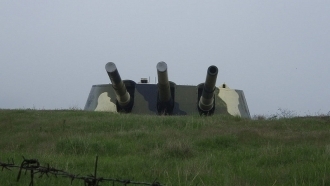 Engineering is being conducted in Lubymivka village near Sevastopol”, according to the report of the Defence Intelligence of the Ministry of Defence of Ukraine. Russian law enforcement officers accused the residents of the village, who complain about these actions of the occupants, of allegedly "illegal registration of property rights to the land." Earlier, on February, the Russia controlled authorities of the peninsula announced the ban on registration of land plots ownership issued before annexation. In April, the "Head" of the peninsula Sergei Aksyonov suspended the registration of land plots till January 1, 2018, calling them illegal and uncontrolled buildings. Occupants counted more than 9 thousand of illegally constructed objects on the peninsula. Moreover, the moratorium in this regard involves primarily objects in the coastal zone.